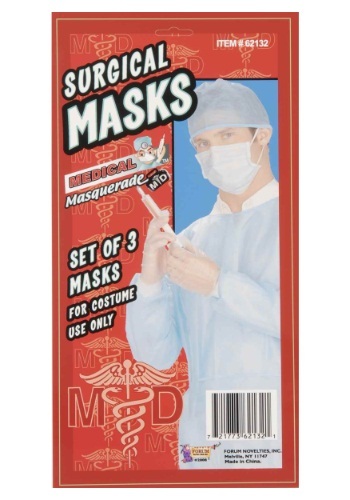 Be prepared to head into the operating room this Halloween with these surgical masks. The package includes three surgical masks that are blue and secure to the face with elastic. 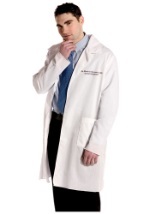 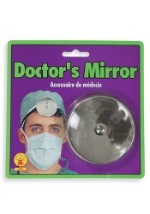 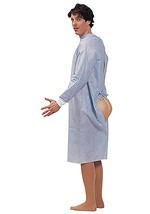 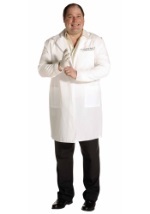 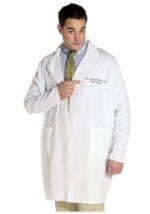 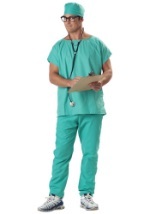 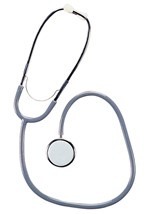 They are made from a flame-retardant non-woven polyester and are a fun way to complete any doctor, nurse or scrub costume! 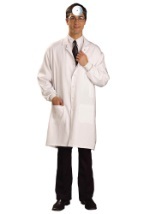 See all of our costumes and accessories to dress up your costume just right!